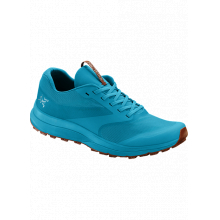 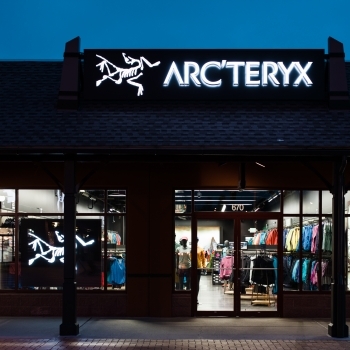 Testing our ideas locally leads us to continually strive to make better products. 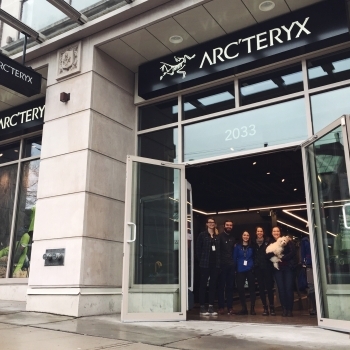 Working with our community keeps us in touch with what they need. 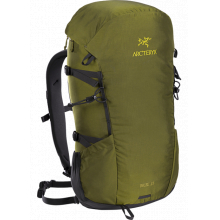 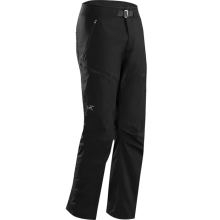 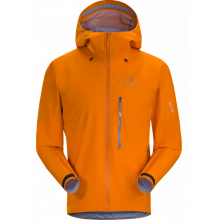 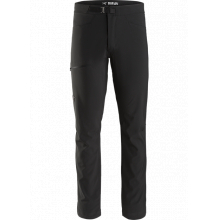 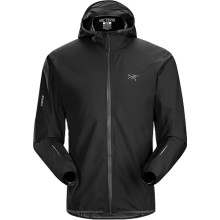 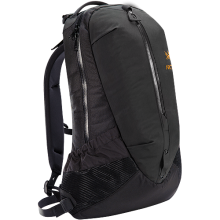 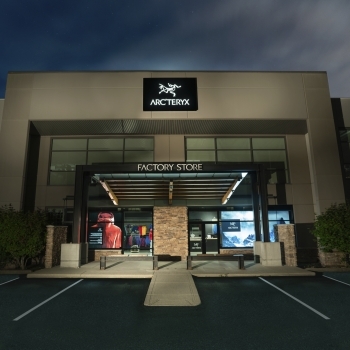 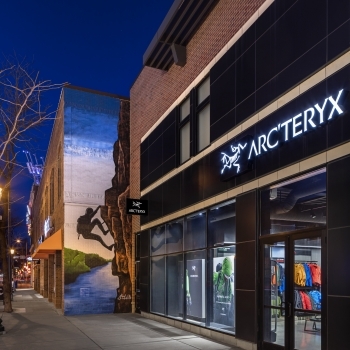 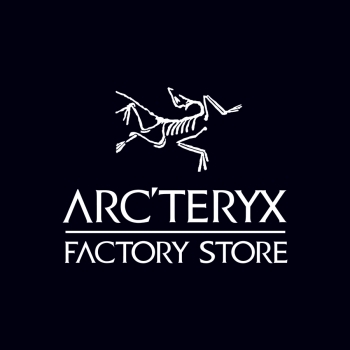 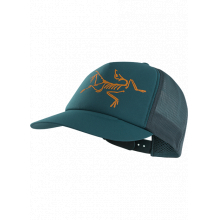 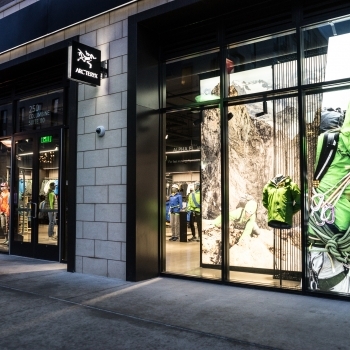 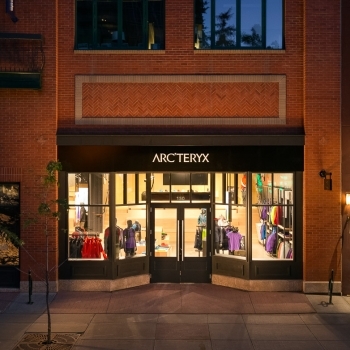 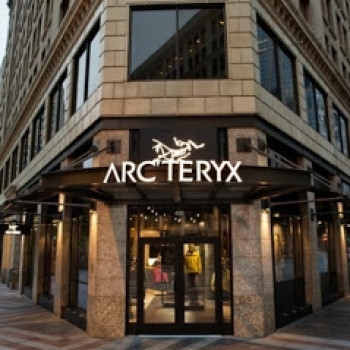 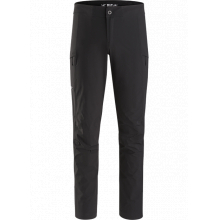 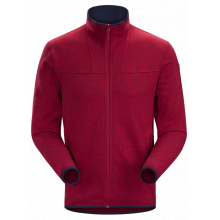 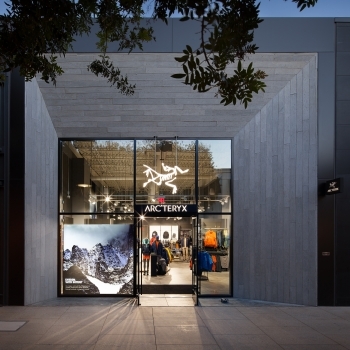 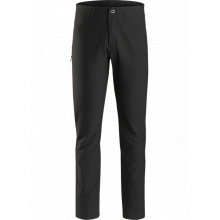 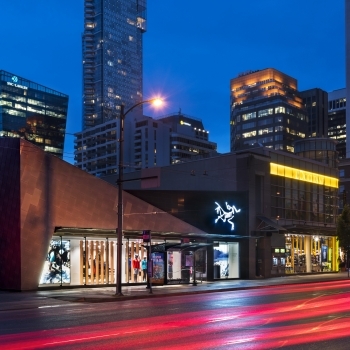 Arc'teryx Stanford Center is your hub: for information, events and product knowledge. 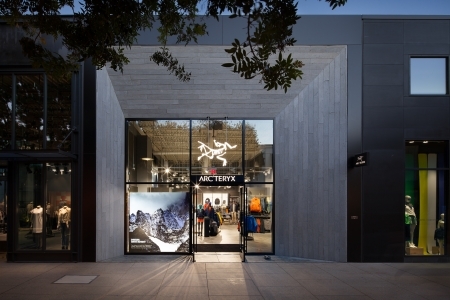 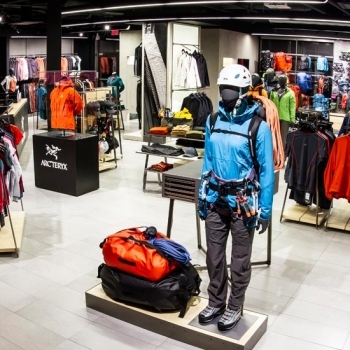 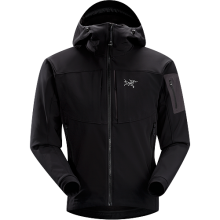 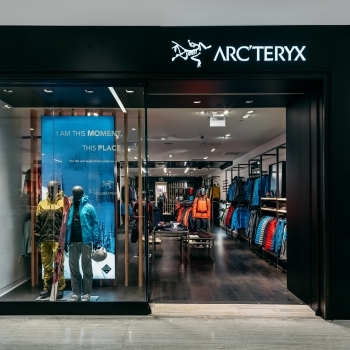 Curated for the climate of California, your local Arc'teryx store has the product systems you need and knowledgeable staff to help select the best possible gear for you. 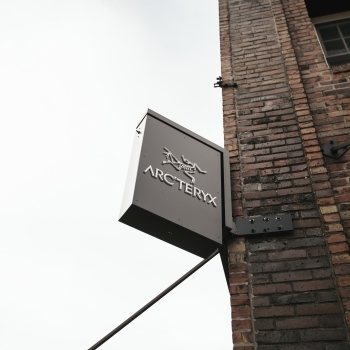 Use our space as a portal to link you to like-minded people, activities, events and educational sessions.